Dr. Jacquie Fulop-Goodling and the team at Dr. Jacquie Smiles in Manhattan, NYC is the top Invisalign Specialist in the Manhattan area. Dr. Jacquie has the training and expertise to guide your teeth to the perfect smile you’ve always wanted. 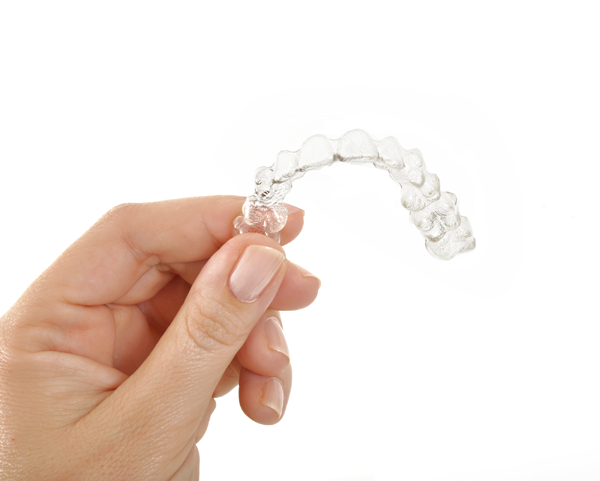 Invisalign is literally the clear alternative to other teeth-aligning treatments because it’s comprised of clear plastic aligner trays that are virtually invisible. That way, you have the confidence to smile more during and after your treatment. Dr. Jacquie will determine how long your treatment should take and how frequently you will need to get your aligner trays changed. Each new set of trays will gradually and comfortably guide your teeth to the smile of your dreams.